How to Enable Text Message Forwarding on iOS 12/11? What If I Cannot Activate iMessage & There Is No Text Message Forwarding Option? (1) On your iPhone running iOS 12 or earlier versions, go to Settings > Messages > Send & Receive. (2) Tap where it says "Use your Apple ID for iMessage" and then put in your Apple ID and password. (3) Now you can choose an e-mail address to associate with your Apple ID. After you have chosen the one that you want to use, click Next. (4) Go to Settings > Messages again, then tap Text Message Forwarding. (5) Your iPad or Mac will receive a verification code in Messages. You will need to enter this code into your iPhone to verify. Can't Activate iMessage & No Text Message Forwarding Option? Check the time and data on your iPhone. Turn off and restart iMessage. Update your version of iOS. Talk to your cellular service provider. Toggle airplane mode on and off. 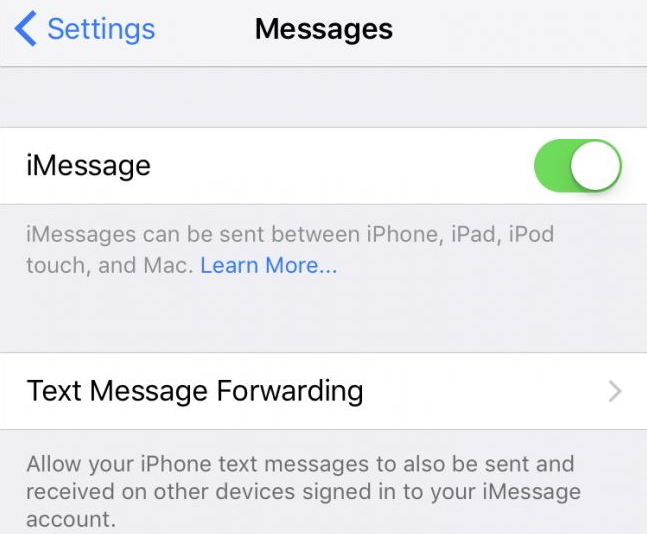 Remove any restrictions for iMessage in your settings. Sign out of iMessage and sign back in. 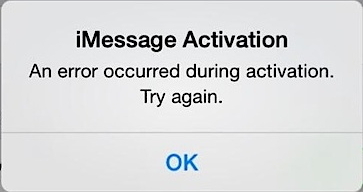 You can read about these troubleshooting methods in more detail here: How to Fix Error Occurred during iMessage Activation? Transfer messages from iPhone to iPhone, Windows or Mac. Besides messages, it supports other 17 types of data, such as WhatsApp, notes, voice memos and much more. 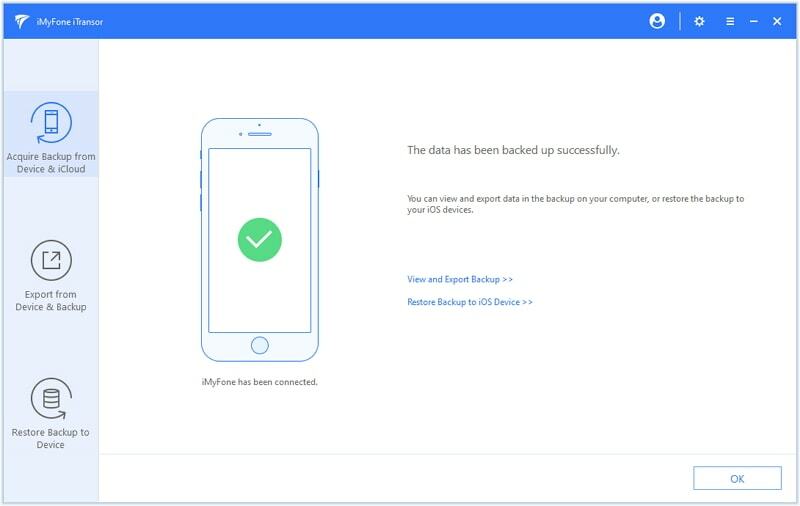 Back up your data on device completely or selectively without overwriting old backups, and FREE of charge. Similarly, restore your device partially (such as by restoring only your messages) or completely, depending on your needs. (1) Install and launch iTransor on your computer and plug your old iPhone in. Please notice that the program supports not only iOS 12, but the earlier versions such as iOS 11/10/9/8. 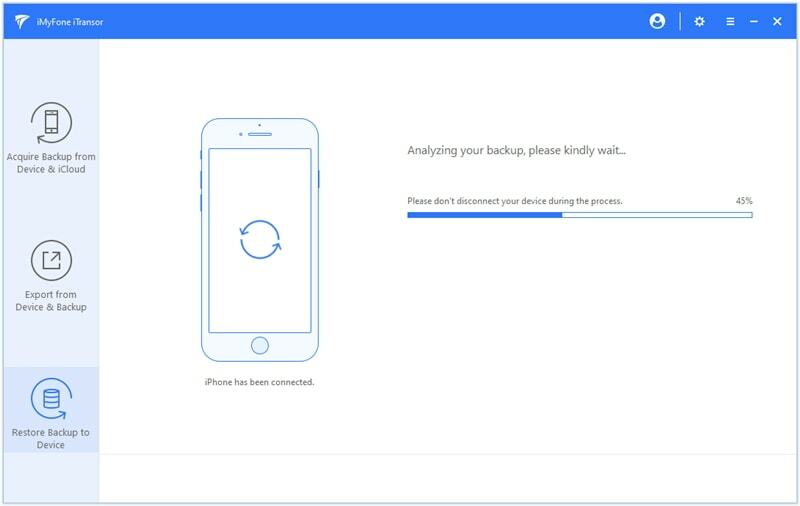 (2) Click where it says Back Up Device on the main screen after choosing Acquire Backup from Device & iCloud. (3) Check Messages option which is under Select One or More Data Type(s). 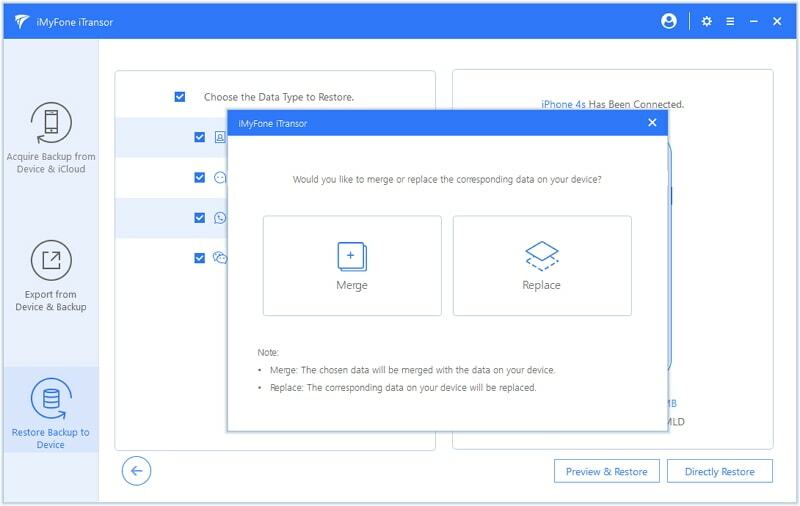 You can choose other data if you need. Click Back Up to proceed. (4) Wait until the messages on the old iPhone are backed up before unplugging your iPhone. 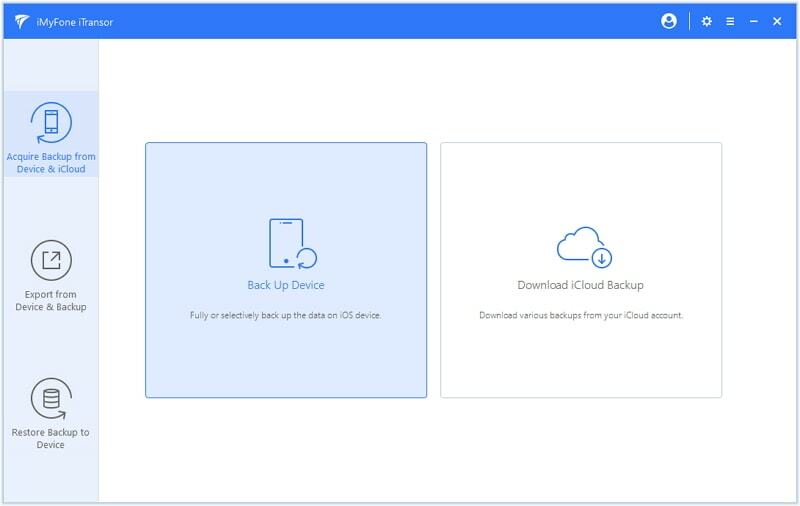 (5) Unplug your old iPhone and plug your new one into your computer and click where it says Restore Backup to Device on the left sidebar. Choose the message backup from the list provided, then click Next. 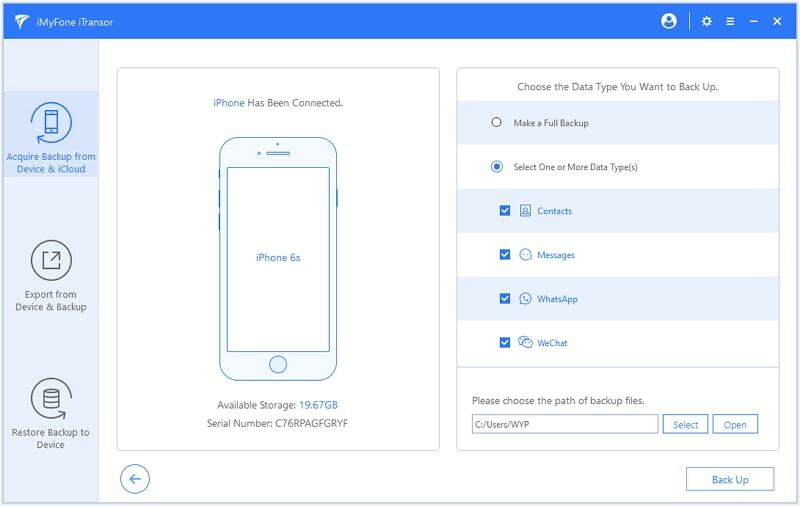 (6) Click Directly Restore after you make sure that the option of Messages is checked and the new phone is connected. 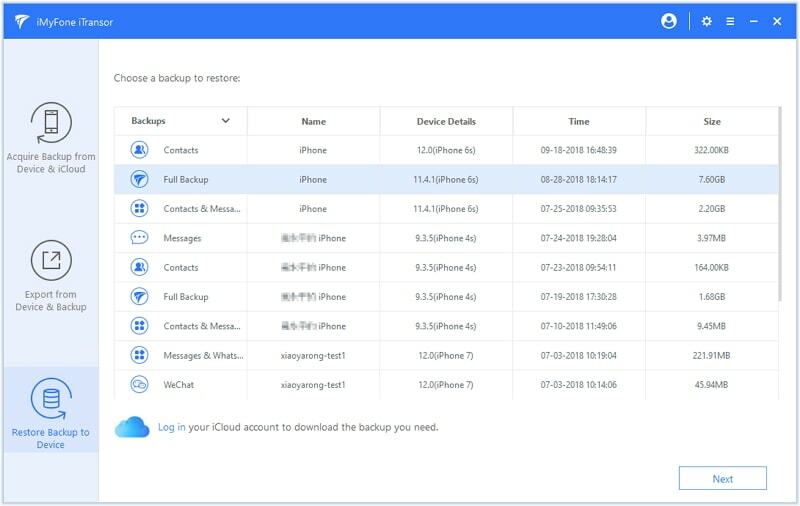 Then you can merge the messages in backup with the ones on new iPhone by click Merge, or replace the messages on iPhone by clicking Replace. (7) Then you just wait for the process to be completed. Do not unplug your device until the restoring is done. Once iMyFone iTransor has transferred the messages successfully, you can view them on your new iPhone. Text message forwarding can be very useful for iOS users, but if you can't get it to work or you are simply looking to transfer your messages to a new phone, then iMyFone iTransor can be a good tool to use instead. In just a few minutes, you can transfer all of your messages conveniently to your new iPhone 8/iPhone X, even if iOS 12 is running on it.